Dallas Moving around Texas from place to place between Beaumont, Houston, and Dallas and beyond is a reminder that, like India, Texas is a separate planet in the global universe as well, and on this trip, I’ve compiled more and more evidence of this strange set of phenomena. Take for example the big humbug in Washington about the renewal of the Export-Import Bank which now turns out to be all over the airwaves in Texas as well. Delta Airlines and some number of Republican Congressman are foaming at the mouth wanting to put an end to this bank because they argue it is giving advantages that are helping their competition. In Delta’s case, they don’t like the intrusion of some of the new Middle Eastern carriers and the fact that the Export-Import Bank is helping these airlines with loans to buy from US-aircraft manufacturers. Are you still following me? Well, all over the radio in East Texas were ads about the thousands of Texas jobs that were going to be lost without renewal of the Bank. The kicker was that the ads were being paid for by the United States Chamber of Commerce of all people, and if the Chamber isn’t the best friend of the Republican Party, no one is, but there you have it. Is this a falling out among thieves? 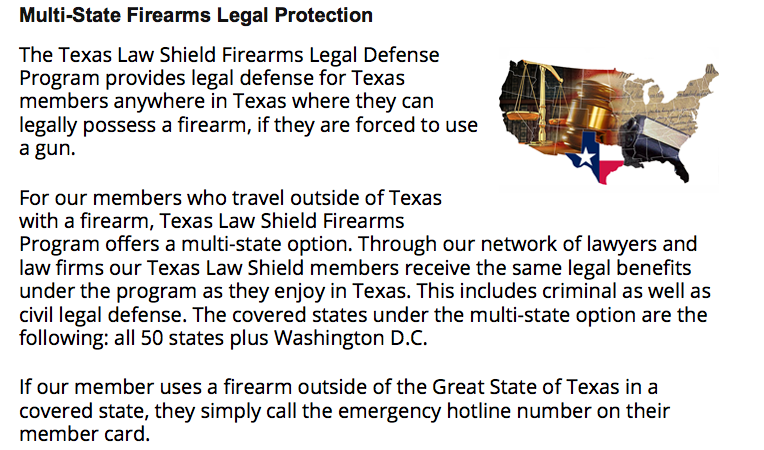 On the other hand one of the more unique messages I heard between Houston and Dallas was an ad for $10 per month “firearm protection” insurance. You might wonder, rightly, what that might be. Well, the lady said that in Texas we know we have to protect our families so we have firearms and cherish the right to use them. The “firearm protection” insurance is what you would need if you actually used them and the person you killed or wounded sued you for your error in aim or judgment. This insurance would somehow protect you, your family, and your business according to the report when you exercised your “right to bear arms,” and hurt the wrong person. Land of the bizarre or what? Meanwhile the next item in the news involved a motorcycle gang that was cancelling the 18th edition of its rally in a local county, because they were involved in the bloodshed of contending motorcycle gangs in Waco recently. The sheriff said that the head of the gang had called him and both were regrettably shelving the rally because there’s “bad blood” everywhere now. I guess the gangs need some of this firearm protection insurance? We helped on the original HOPE organizing drives to unionize city workers in Houston in a joint project between SEIU and AFSCME almost a decade ago. Recently they traded out their partnership in HOPE for a group of workers in Colorado. Long running SEIU advertisements in the Dallas area for organizers to mount of drive among city workers there are no longer on the listings. It seems SEIU may have had enough of public employees in Texas. I wonder if gaining close at hand experience with the strange planet of Texas hasn’t sent them running? Texas is always an experience, but admittedly, it’s not for everyone! This entry was posted in Labor Organizing, Organizing and tagged Firearm Protection, import-export bank, Texas by Wade. Bookmark the permalink.